Are you tired of free seating? 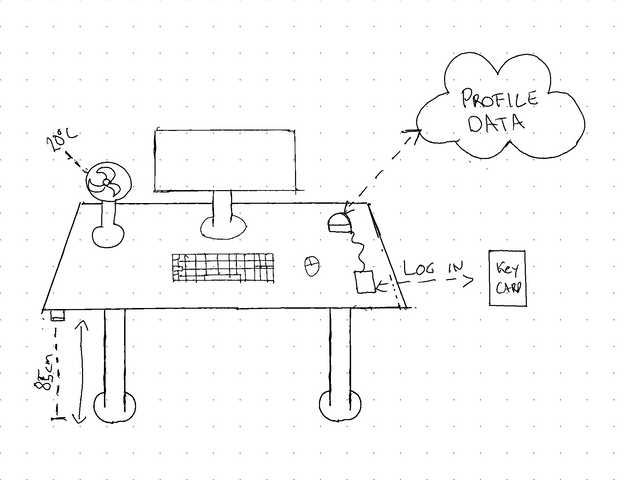 Are you sick of coming to your desk to find everything out of place because someone else has been using it?! Welcome to the greatest place to work(SPACE)! Our goal is to build a smart workspace that solves all these annoying things about free seating and open office areas, in addition to other helpful features that might come up along the way. 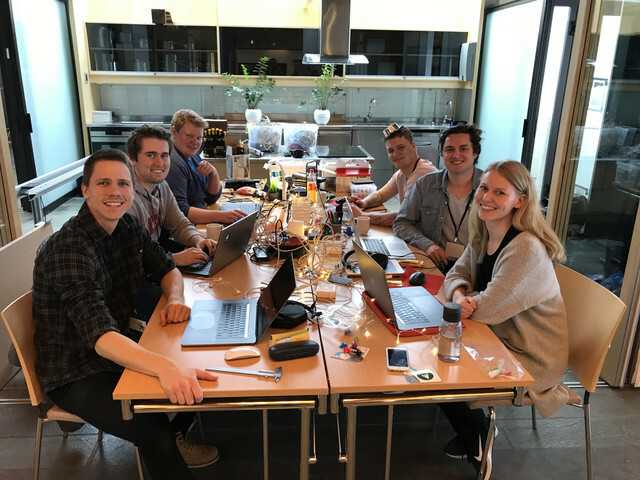 Our team is from Itera, and consists of 6 members: Thor-Martin, Øyvind, Lars-Erik, Joakim, Kristoffer and Annie (from left to right). This blog post is a submission for the [Description here] badge.